As the weeks and months before college applications are due slip away, high school juniors get busier and more frantic. Fear not! With careful planning, you’ll get through this—and we’re here to help. We hope you find this survival guide useful in getting through your junior year of high school. 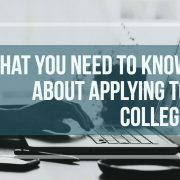 Even though applications aren’t due until next fall, finalizing your college list should be one of your first steps in surviving the college admissions gauntlet. After all, the list of schools you’ll apply to is going to determine which standardized tests you need to take, what test scores you’ll need, how many essays you have to write, and when all of this needs to be done by. Make sure you have a range of safety, target, and reach schools. You want to have options when the admissions decisions come in, and it never hurts to have backups just in case you don’t get the admission offers you’re hoping for. Visit as many campuses as you can. No website, no matter how well designed, is a replacement for an in-person visit. Do your research. Make sure you know the standardized test policies, application deadlines, and preferred application method for each school. Apply to multiple safety schools. Plan optimistically and Hopefully, you’ll earn admission at every college you apply to—but if you don’t, you’ll want a few backups lined up. Once you know the test policies at your chosen colleges, you can figure out what tests you need to take and what scores you need to earn. 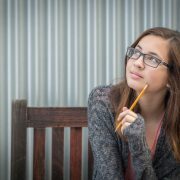 Do you need SAT Subject Tests? If so, which ones? Test policies change, so avoid relying on 3rd party information. Confirm test policies on the school’s website to make sure you have all the scores you need. 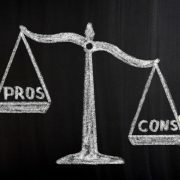 Try to take SAT Subject Tests as soon after finishing the relevant coursework as possible so that the material is still fresh in your mind when you take the test, and try to kill two birds with one stone by taking SAT Subject Tests after you prep for the corresponding AP exam for any AP courses you take. Check out Prepping for SAT Subject Tests for tips. What SAT or ACT scores do you need? 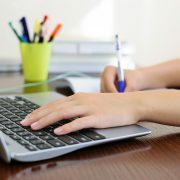 Most colleges publish score data on their websites, and search tools like NCES College Navigator and College Board’s Big Future include median score ranges as well. Remember that the median score range represents where the middle 50% of previously admitted students scored. The other half of admitted students scored above and below that range, which is a nice reminder that test scores alone don’t determine admission. Check out What SAT and ACT Scores Do I Need? for more info. When will you take these tests? You have no choice about when to take your AP exams since they’re only offered in May, but you have some flexibility about when to take the SAT, ACT, or SAT Subject Tests. Try to give yourself multiple test dates to finalize your scores and avoid piling tests on top of one another. For example, if you’re taking multiple AP exams in May followed by your final exams, May might not be the ideal month to also take the SAT. When you know which tests you’ll take, what scores you need, and how much time you have to meet your score goals, you can create a test prep plan that will work for you. Check out College Admissions Testing: Which Tests to Take When to help you figure out the standardized test landscape. 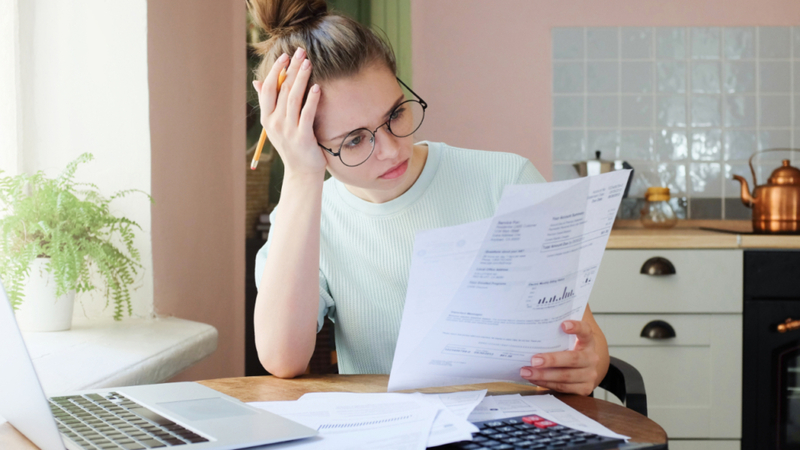 It feels weird to worry about paying for college when you don’t even know where you’re actually going to college, but many scholarships have application deadlines over the summer and into early fall. Getting a jump start on your scholarship search will pay off in the end. Start with a crash course in financial aid with Paying for College: You Got In. Now to Pay for It. Ask your guidance counselor or local C2 Education center director whether they know of any local organizations offering scholarship opportunities. Ask your parents whether their employers offer scholarship opportunities to families of employees. Research the scholarship opportunities at the schools where you’ll be applying so that you can make sure to ask the financial aid office about how to throw your hat in the ring for those scholarships if/when you get in. Churches, local volunteer organizations, and charitable organizations may offer scholarships that don’t appear in national searches. Ask around! You know what you need to do, but it’s a long list. It’s tough to balance all of this plus your schoolwork plus your extracurricular responsibilities plus things like eating and sleeping. You’re going to need some Marie-Kondo-level organization skills. Keep a detailed daily, weekly, and monthly planner. Maybe you like to doodle—if so, keep a physical planner. Maybe you’re glued to your phone—try a digital planning app. Color code your schedule. Use different colors for different priorities, and make sure you hit all the most important things first. Keep a daily to do list. Cross things off as you complete them. The very act of crossing things off gives you the motivation to keep going. Plan ahead. If you know you have a major precalc test in the midst of your AP exam prep time, plan around it. Put AP exam prep on the back burner for a week so that you can ace your precalc test. Be ambitious but realistic. Nothing derails a plan faster than falling behind because you overextended yourself. If you’d like to get some help create creating your own plan for high school, start with a free personalized consultation from C2 Education. Contact your local C2 center today to learn more.